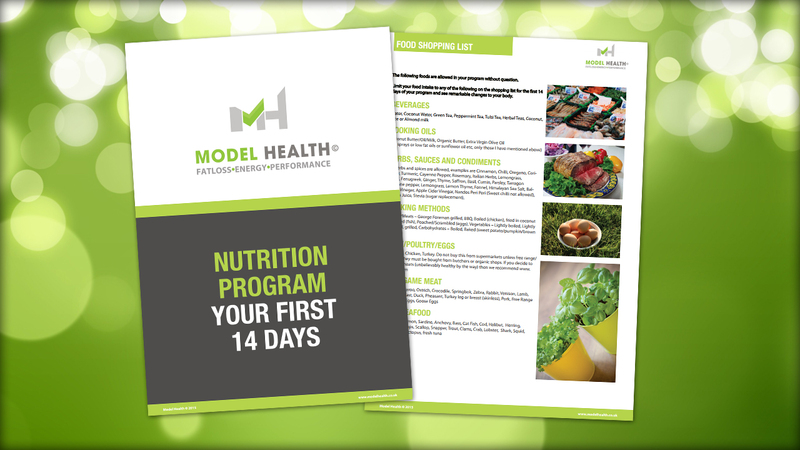 Our 14 Day plan is designed to give you fantastic results even after 14 days. For further guidance and advice, please speak to your coach directly. 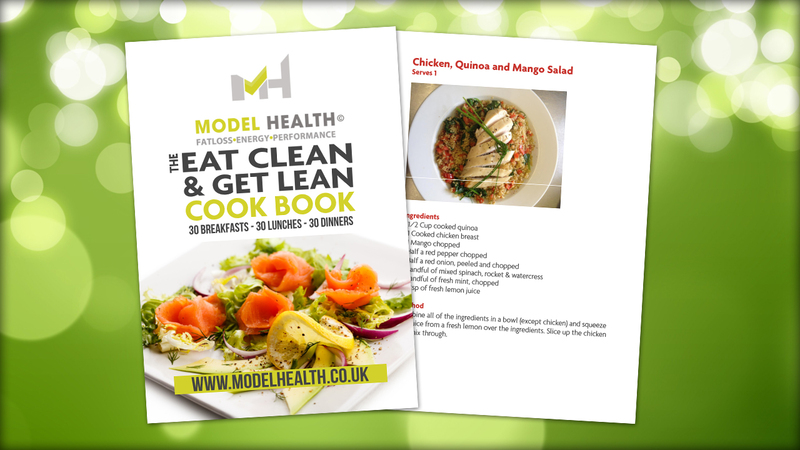 We created our Recipe Ebook to help with recipe ideas and assistance. Includes 30 breakfasts, 30 lunches and 30 dinners. Enjoy! 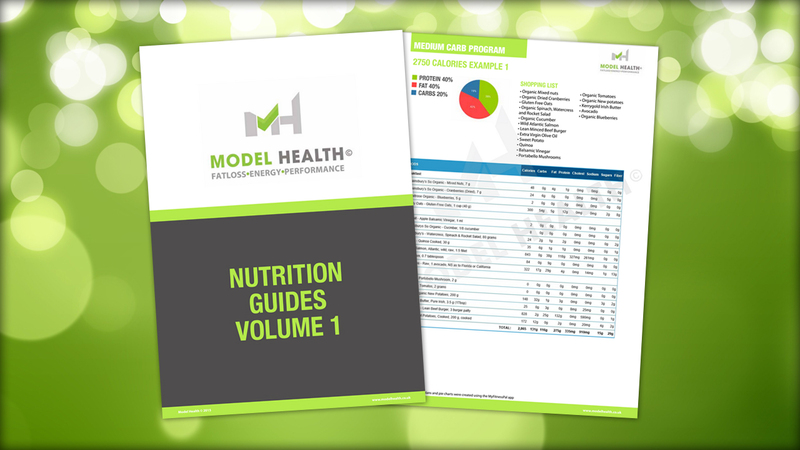 Our in-depth 100+ page macro book includes hundreds of different calorie breakdowns for several different nutritional protocols. All of our Macro Plans have been accurately calculated using the MyFitnessPal app. We recommend that you download this app if you’re planning on tracking your foods and calories/macros. THIS SECTION IS COMING SOON….